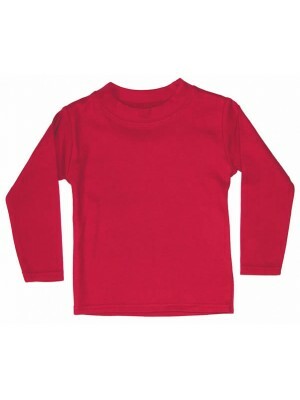 A beautifully soft long sleeve t-shirt. 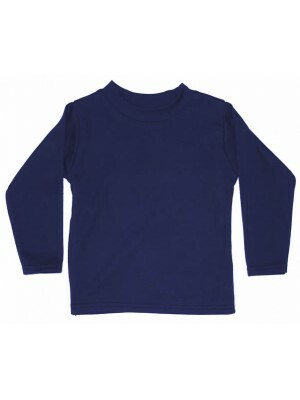 Fabric Content – 100% Cotton Garment Care - Cool machine wash. ..
A beautifully soft long sleeved t-shirt Fabric Content – 100% Cotton Garment Care - Cool machine wash. ..
A beautifully soft long sleeve t-shirt. 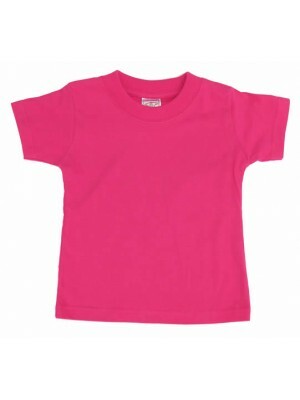 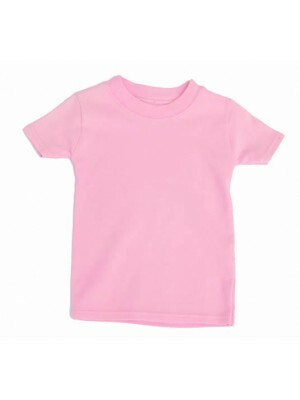 Fabric Content – 100% Cotton Garment Care – Cool machine wash ..
A soft cotton t-shirt in a lovely cheerful pink. 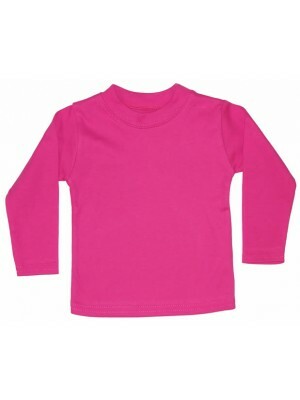 Looks great with many of our girls outfits. 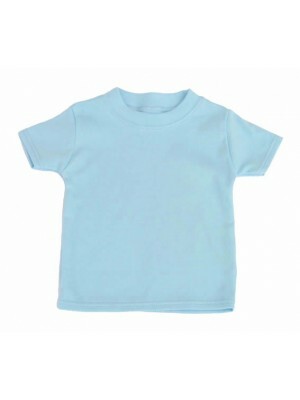 Fabric Content – 100% Cotton Garment Care – Cool machine wash ..
A soft cotton t-shirt in a lovely pale blue to match many of our outfits. Fabric Content – 100% Cotton Garment Care – Cool machine wash ..
A soft cotton t-shirt in a pretty pale pink. 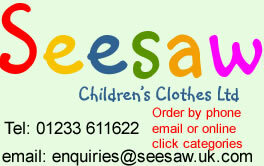 Looks great under our girls pinafores and dungarees. 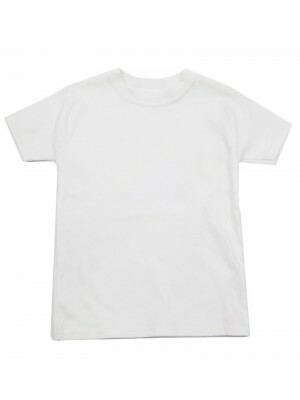 Fabric Content – 100% Cotton Garment Care – Cool machine wash ..
A soft cotton t-shirt in a crisp white to match with many of our outfits. Fabric Content – 100% Cotton Garment Care – Cool machine wash ..